Church on Tap? What the heck does that mean? We are kind of a "startup" church; we first started meeting back in 2008 at Pearl Street Grill and Bar in downtown Buffalo... the bar wasn't open Sunday mornings and owner graciously allowed us to meet there for free. He even suggested it! The name "Church on Tap" made a lot of sense. As we have grown and modified things, we have settled in a new location in the suburbs, but we have kept the name. Even though our location is different, we still hold on to the same spirit that we started with, back in that big city bar. 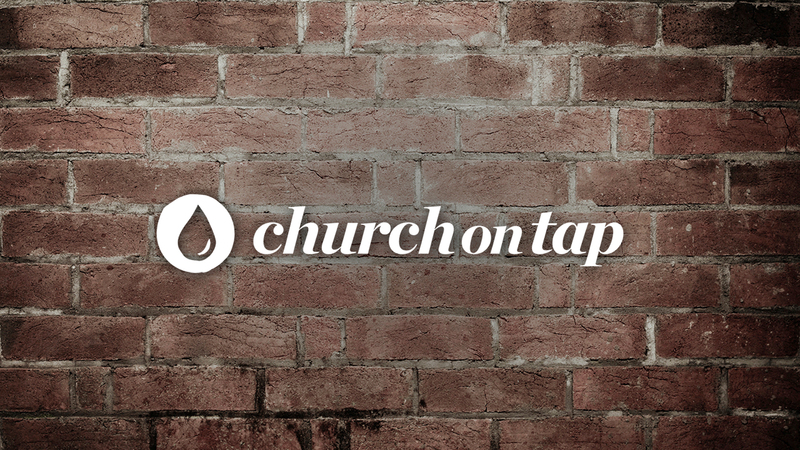 Church on Tap is a community of faith, a Church, that is on the spiritual journey toward Jesus, the Christ. It is a community that worships together, prays together, serves together, and shares the story of the journey we find ourselves on. We add to the epic tale of Jesus with our own stories of faith by the sharing of our lives as we travel along our own journey. "Church" is not defined by a building, but the recognition of God's presence in a place and by moving our beliefs into action. The identification of God’s active presence in the world should be evident in our involvement with it. "We believe God hangs out in bars." We have no paid staff and don't own a building, so we are able to give back most of what we take in. Our community is run by its members and all are encouraged to use their gifts and abilities to improve our mission for Christ. We operate with very little overhead and believe in financial transparency. Please click on one of the links below to see our quarterly statements. Seek, study, and spend time with Jesus. Sit, relax, listen, and be still. Spend time connecting with those along the same journey. Bless them, eat with them, meet needs. Allow them to bless you, shape you, and encourage you. Spend time connecting with those that are not on the same journey. Bless them, eat with them, meet needs. Allow them to bless you, shape you and encourage you. Hold loosely to all that you have. Talents. Time. Resources. Regularly engage in Sunday worship. Be present, volunteer, get involved. Apprentice Jesus with one or two others. Meet regularly to encourage and pray for each other.